Bánh Mì is the undisputed king of street food. It is a culinary microcosm of the French occupation of Vietnam. 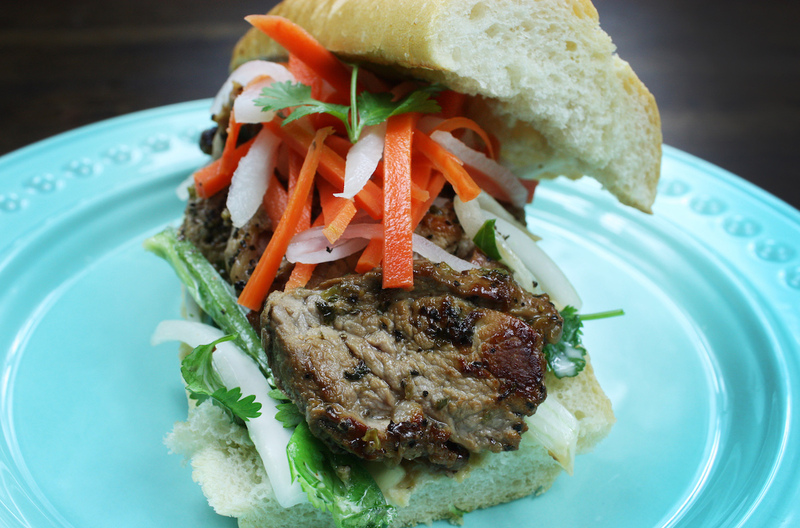 This sandwich combines quintessential French fare, such as baguettes, mayonnaise, and pâté, with Vietnamese ingredients such as Do Chua (pickled carrot & radish), cilantro (coriander), cucumber, ginger, and fish sauce. This delicious sandwich is ubiquitous on the streets of Vietnam. The fall of Saigon in 1975 displaced hundreds of thousands of South Vietnamese people. Most of whom migrated to the United States. With them, they brought their culinary traditions including Phở and Banh Mi. After germinating in places like New Orleans, California, and Texas, this sandwich conquered the rest of the country, including New York City, in the 2000’s. 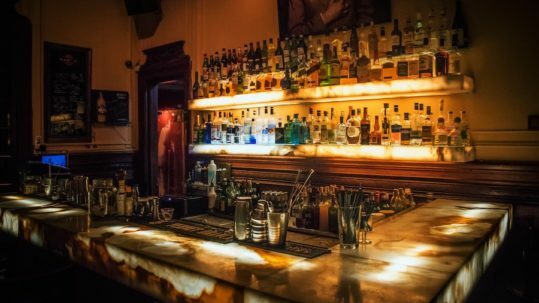 It has become a staple in places like Murray Hill, Wall Street, Williamsburg, and even Little Italy. 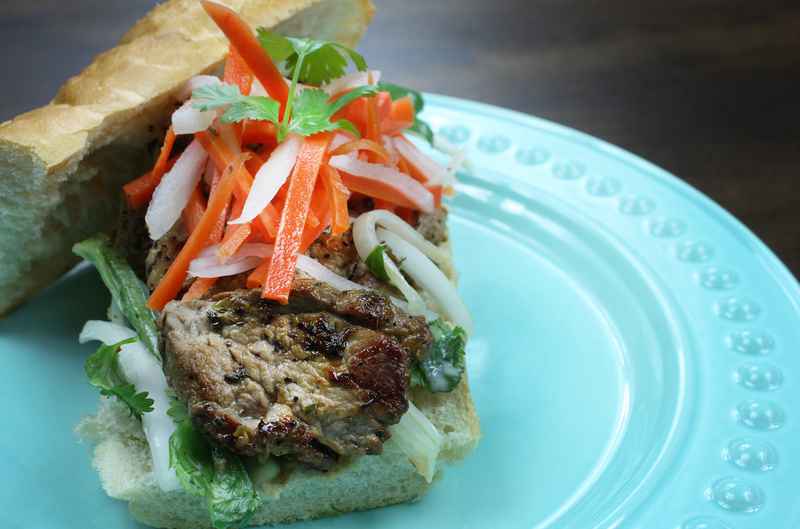 How do you make Banh Mi? Most of the ingredients are available from your local Asian market or they can be ordered online. Here is our take on this delicious classic. A good Bánh Mì begins with the right bread. 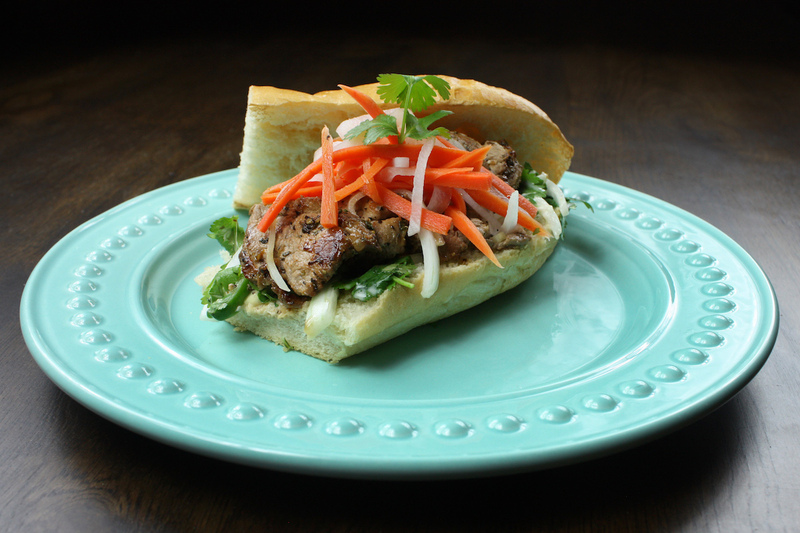 Traditionally, a Vietnamese baguette is made with rice and wheat flour. The baguette is very light and airy, with a crispy crust. Purchase an authentic Vietnamese baguette from a local Vietnamese Market, or substitute a French baguette if necessary, the thinner the better. Begin by thinly slicing the pork. Marinate the meat with the garlic, ginger, cilantro, soy sauce, fish sauce and black pepper. Marinate for at least one hour. Remove the slices from the marinade and cook in a pan on medium-high heat until golden brown. Tip : Use Vietnamese fish sauce, it is generally more complex and less salty than Thai fish sauce. 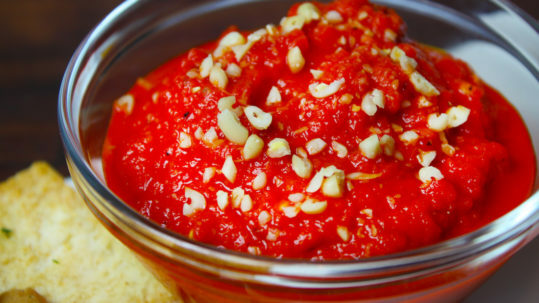 Tip : Make an incredible dipping sauce by deglazing the pan with remaining marinade after cooking the pork. 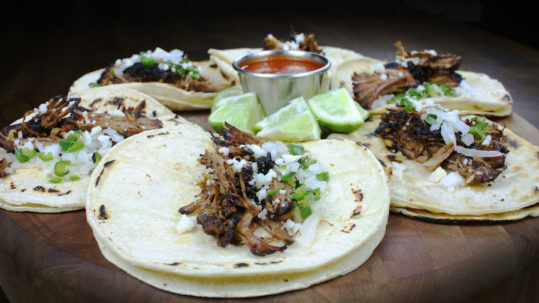 Tip : This recipe can also be used to make shredded pork in a slow cooker or the oven. Bánh Mì comes in many forms. It is generally served with a blend of classic Vietnamese toppings and contemporary alternatives. Popular toppings include ground pork, barbecue pork, chicken, marinated beef, sardines, eggs, and tofu. Rotisserie chicken from your local market is a delicious and easy alternative. Start by cutting the carrots and daikon into thin matchsticks. Place the radish and carrot into a large jar. Next, bring the water, vinegar, salt, and sugar to a boil. Remove from heat and fill the jar with the vinegar mixture. Discard remainder. Allow the jar to cool without a lid. Once cool, place in the refrigerator. The Do Chua should rest for a few hours, but may be used sooner if necessary. This is where the magic happens – and this recipe differs from others you will find. Combine the cucumber, onion, cilantro, fish sauce, and mayonnaise in a bowl. Mix until it has the consistency of a coleslaw. Allow to rest for 10 minutes. If you like heat, add a little Thai chili to the bowl. Travel writing for the wanderer. Stories, photos, and eats from around the world. The Wander Theory is dedicated to exploring and documenting life from unique destinations around the world. Focused on providing an in-depth and unfiltered look at cultures, cuisines, and people. Join us as we chronicle real life adventures from around the world.